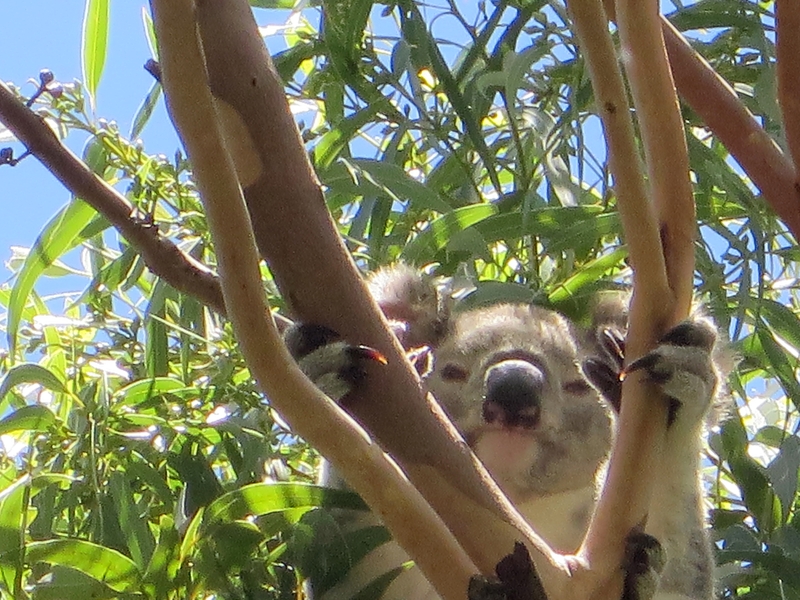 2015 is off to a good start with six sightings of Koalas reported already, and, importantly, the sightings have been right around the Reserve. The latest sighting was on Sunday while we were doing a guided walk for our Griffith Mates visitors. 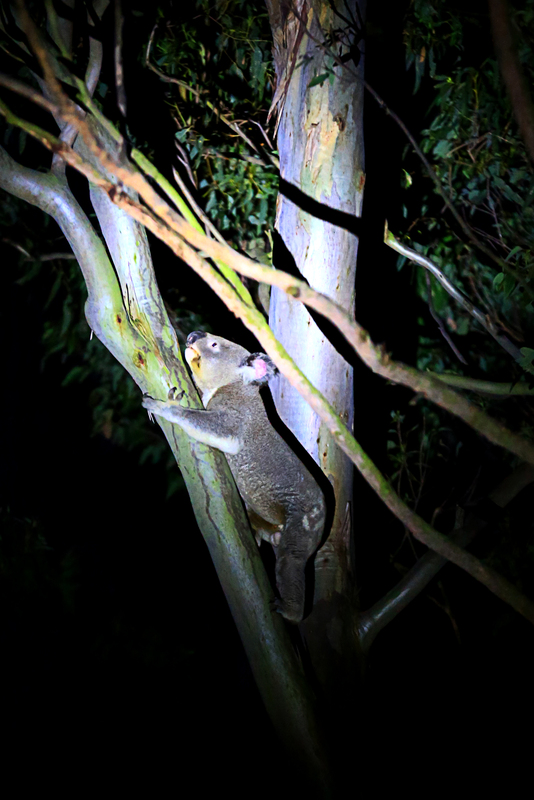 Pieter Demmers spotted the Koala high in a tree beside Acacia Way. 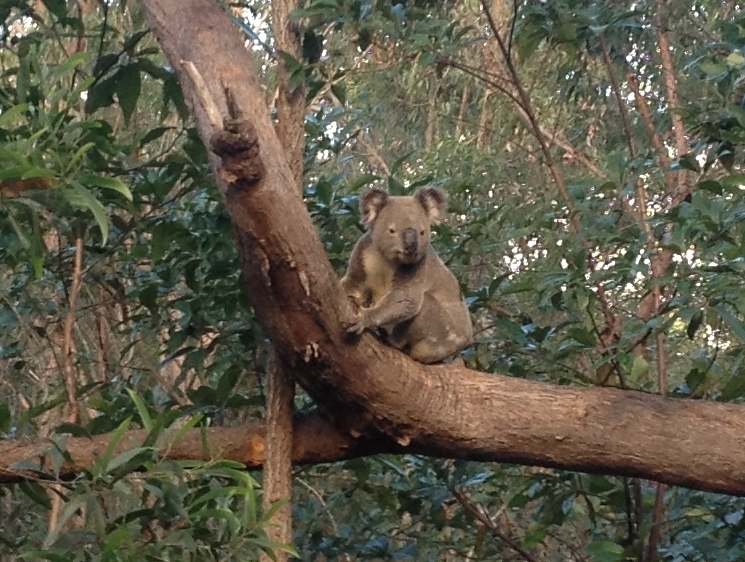 Seeing this Koala in the bush was particularly special for our visitors from Germany, France and China. Then we were woken about 4am last week. A young Koala seemed to be calling its mother with the short squeal – almost a ‘yip’, they use to communicate. I was able to get a photo when is climbed an Acacia near the house. 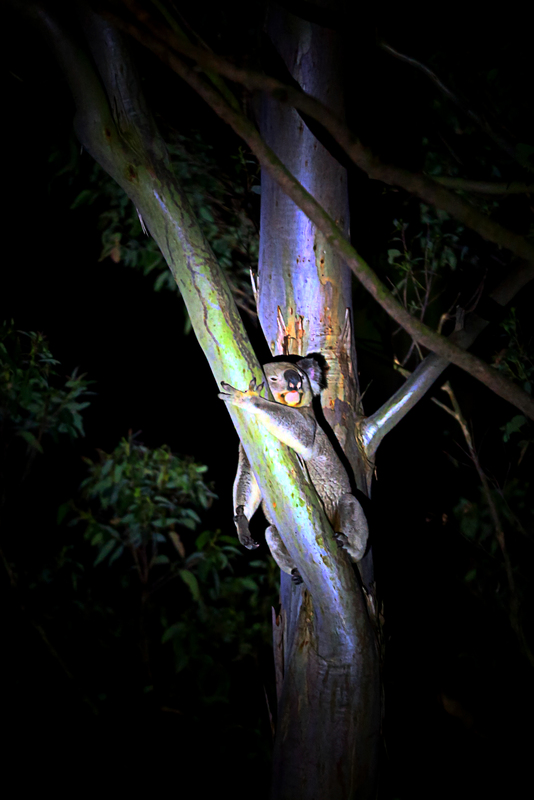 In 2014 at least two Joeys (baby Koalas) were born in Mt Gravatt Conservation Reserve. In 2015 we want to do more tracking of Koalas with the aim of identifying and tracking individuals to help us understand their movement patterns and how to reduce the number killed on the South-east Freeway. So if you see a Koala, please take a photo – phone camera is ok, note the location and any comments eg. mother with joey or walking along the road. 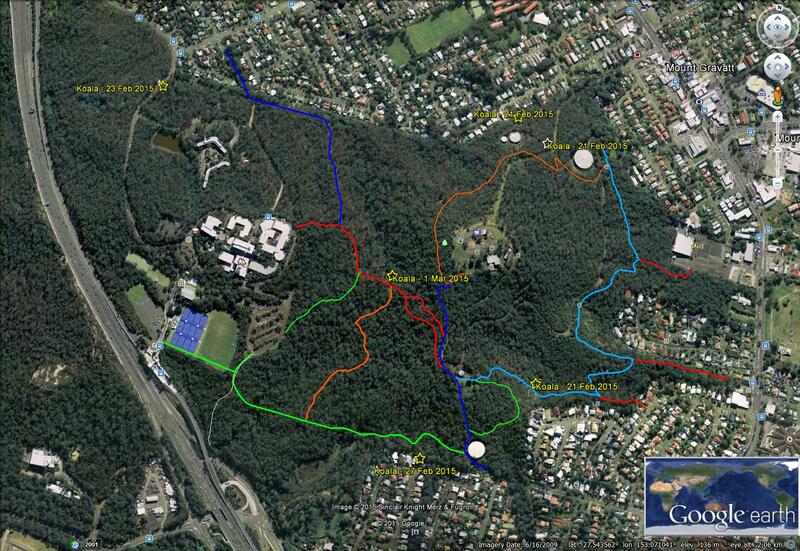 Sightings can be reported to Koala Tracker and/or emailed to megoutlook@gmail.com. 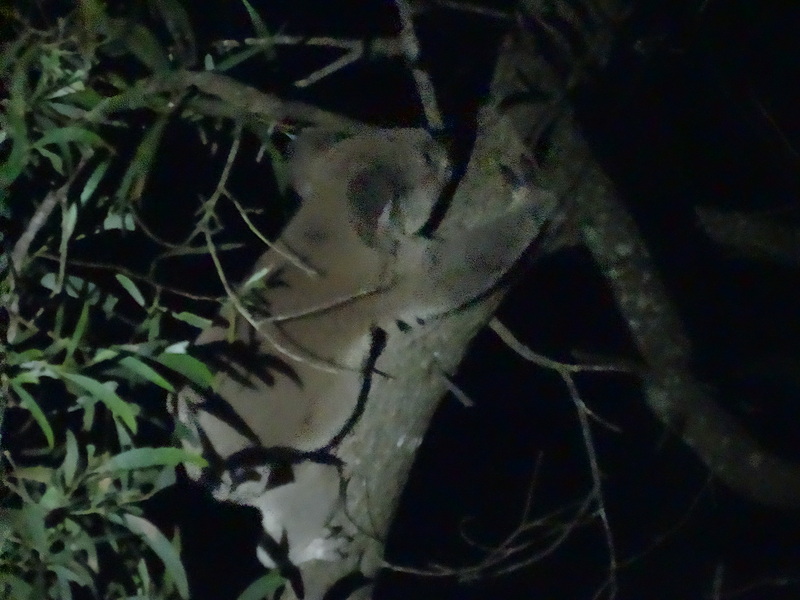 Do Mt Gravatt Koalas eat tree bark? We are learning amazing new information about Koalas and other Australian wildlife every year, as demonstrated by the extraordinary new evidence that Koalas, in at least one location, eat the bark of trees as well as the leaves. Locally Craig Byrne spotted this healthy specimen this week while walking in the bush near the Hillsong carpark. 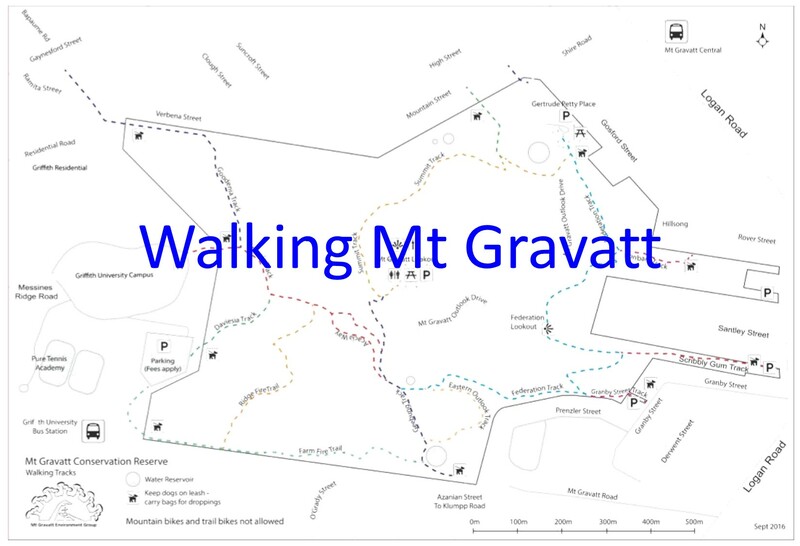 Sightings like this are an important part of our work in restoring Mt Gravatt Conservation Reserve. Detailed records of Koala sightings provided evidence to support the installation of Koala crossing signs in Klumpp Roadafter a Koala was killed in November last year. Have you seen a Koala? Email megoutlook@gmail.com with photos and location and will add the directly data to the innovative new Koala Tracker database. 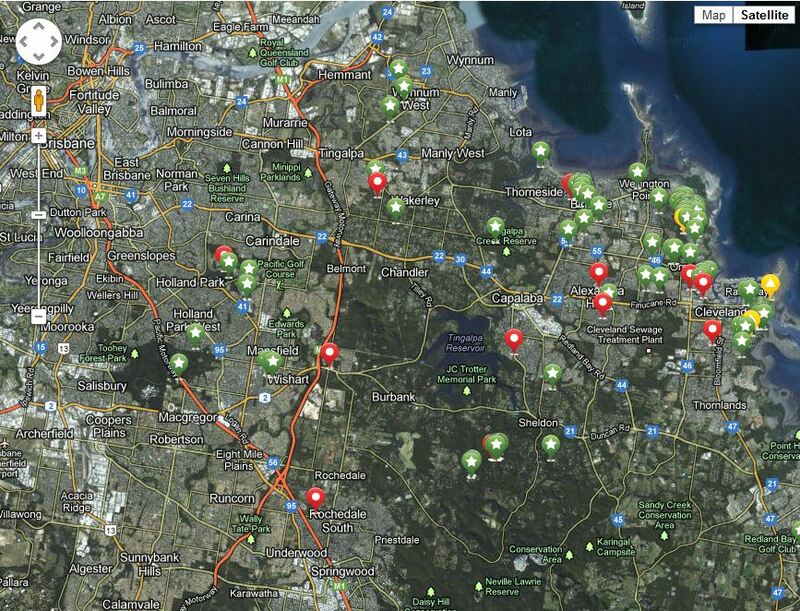 As Koala Tracker Member we can access maps, detailed data and photographs for our local area. Visit the Shop or make a donation at Support page. You are a part of the solution. 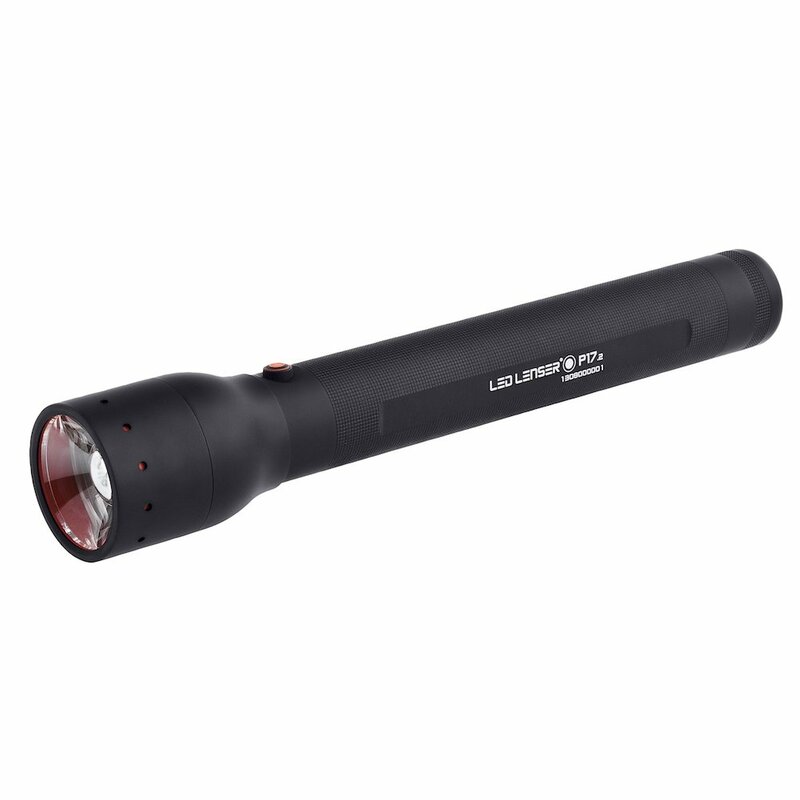 Report every sighting, every death and injury. Tell your friends to do the same.